She looks like she's contemplating life and the universe and beyond but her skin looks really nice ;) Really nice to see all the tests, love it. She needs to see an eye specialist! Other than that, very nice!! There's a new kid in the town and her name is Louise. Be sure to check out the licensing and include proper credit - Digital double of Louise by Eisko © ( www.eisko.com ). 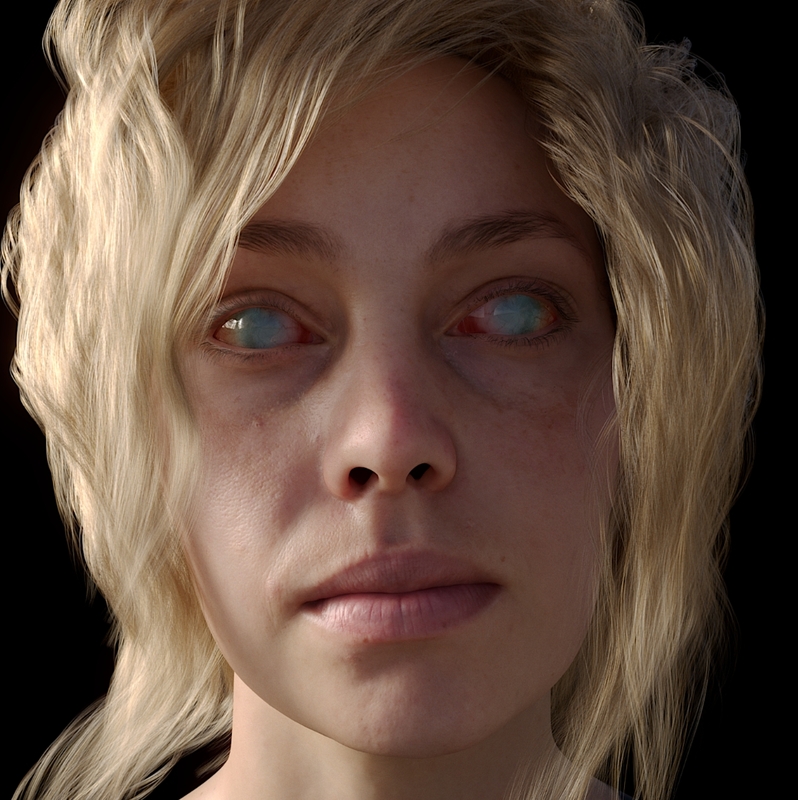 Can somebody describe me how to set up Emily's eyes in Material Editor? 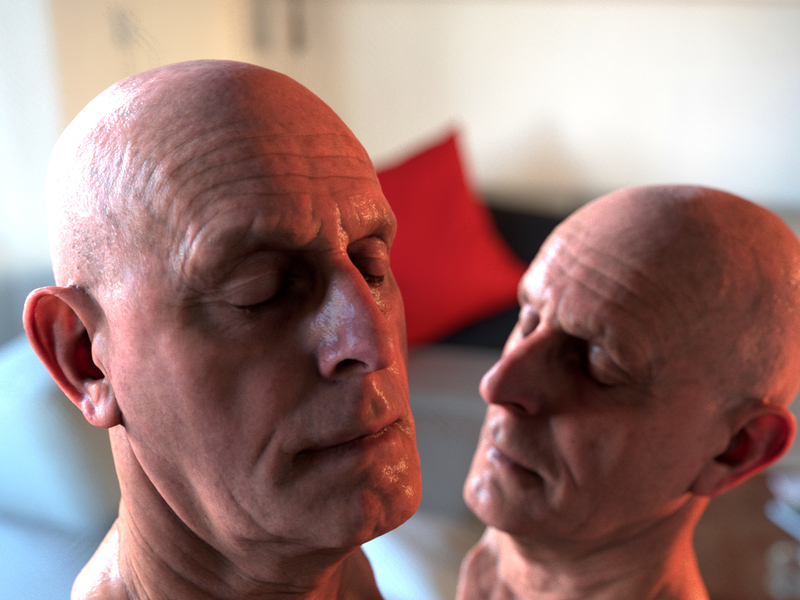 Most of the materials are straightforward to set up, but one tricky part is that there is a kind of object "on top" of the eye, and in that object you have to cut out a hole so that iris+pupil is visible (for example using a gradient ramp set to radial mode). Here is my version of digital emily. Also had a bit of fun with creating the hair. Hi Will you please share Scene File because link of Dropbox is deleted.. thanks in advance!